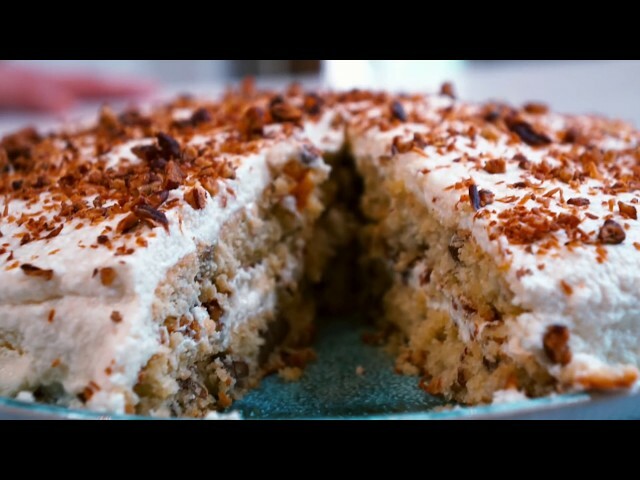 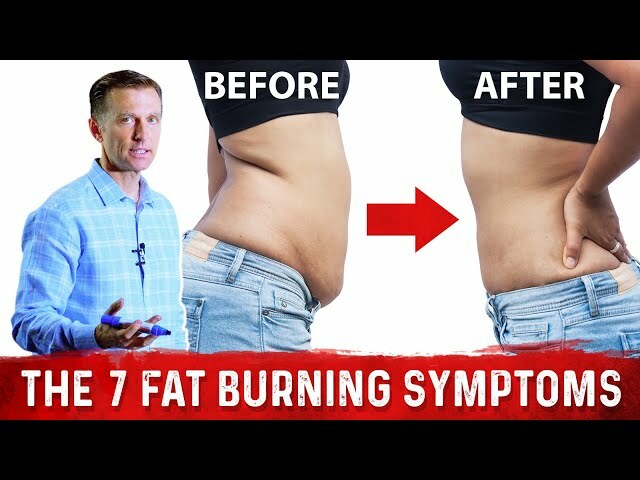 Isn't 70 Percent Fat on Keto Dangerous? 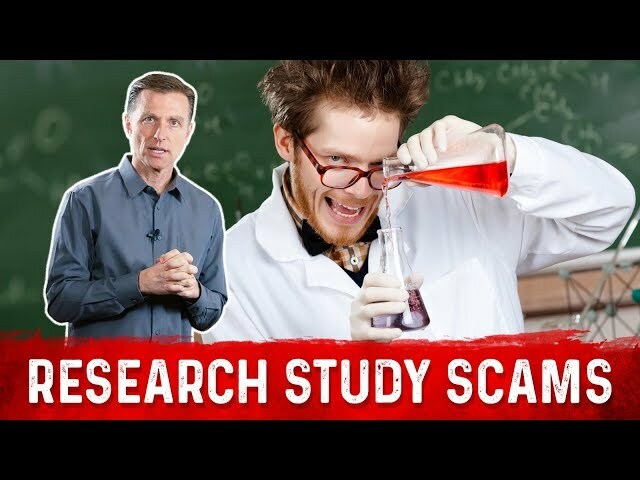 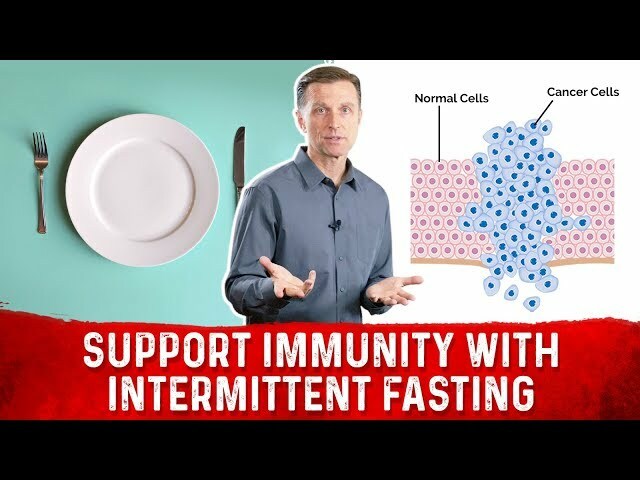 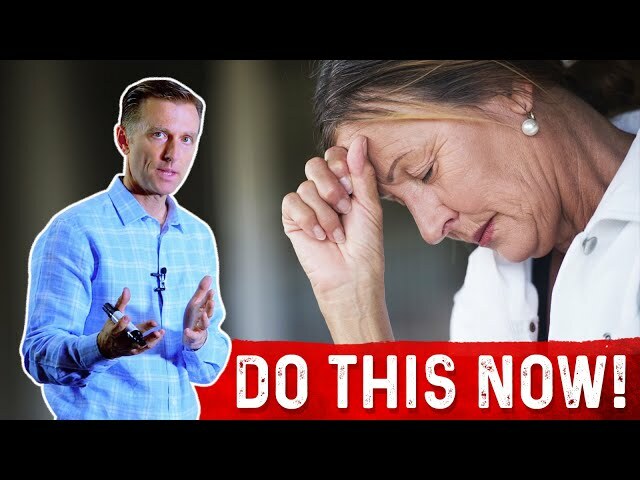 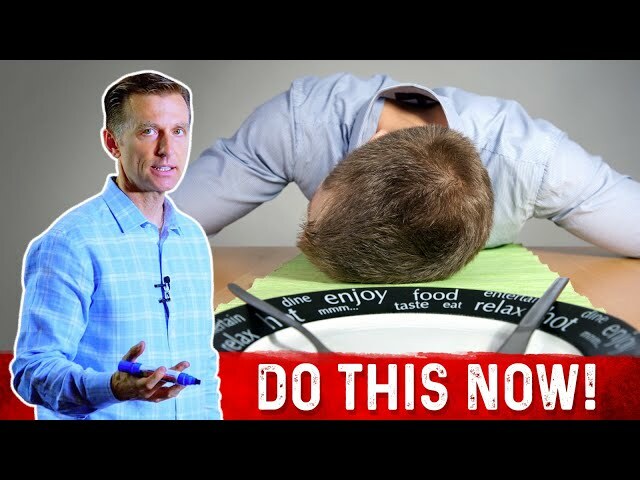 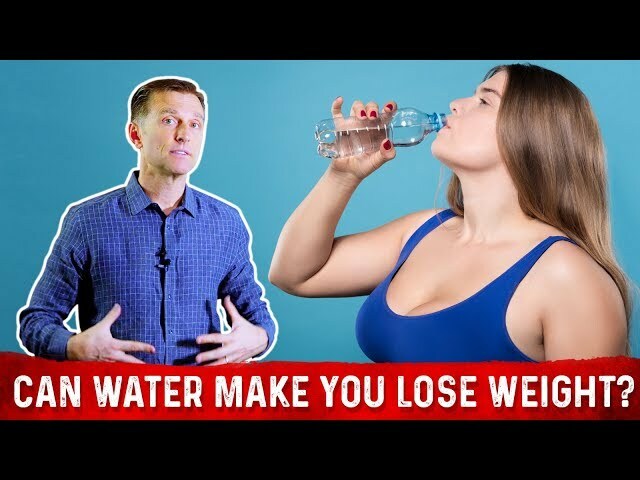 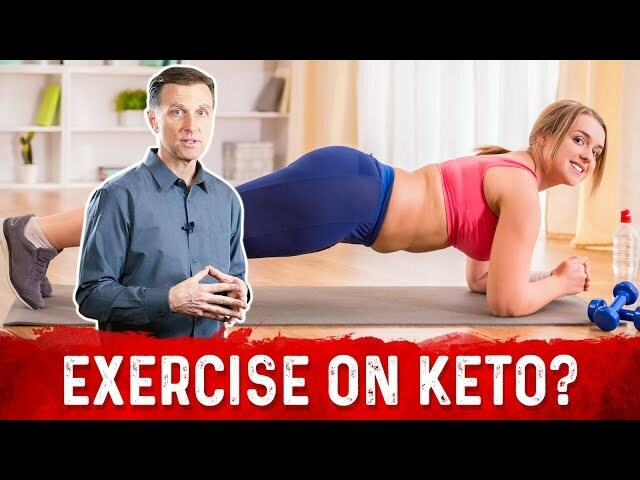 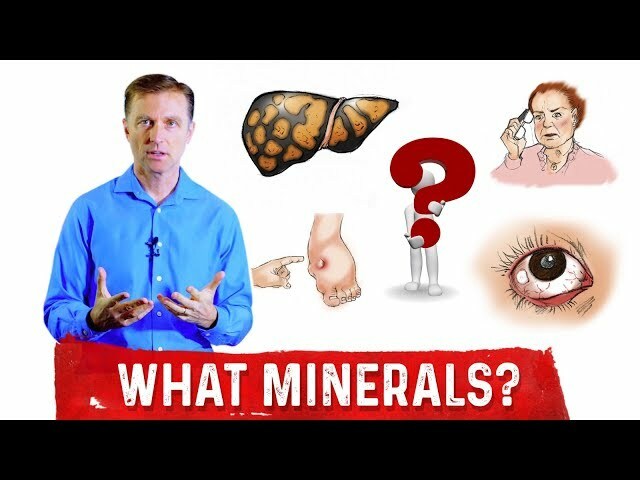 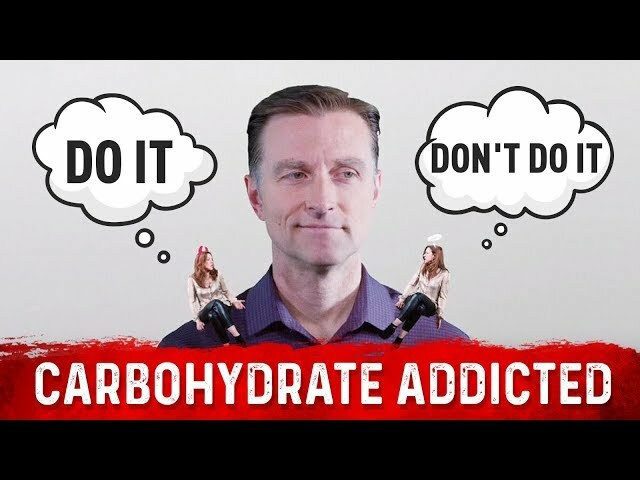 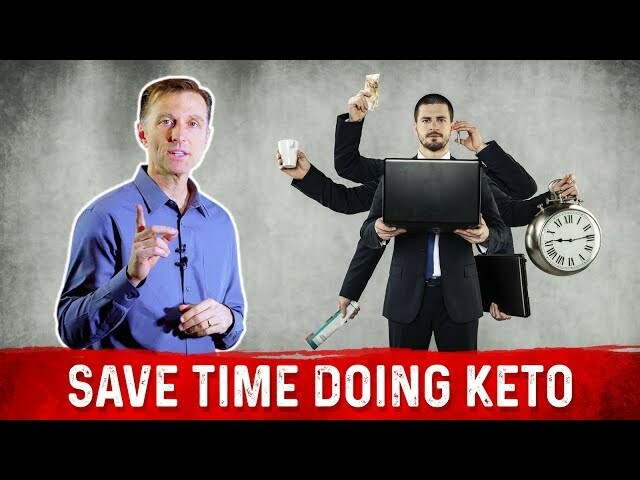 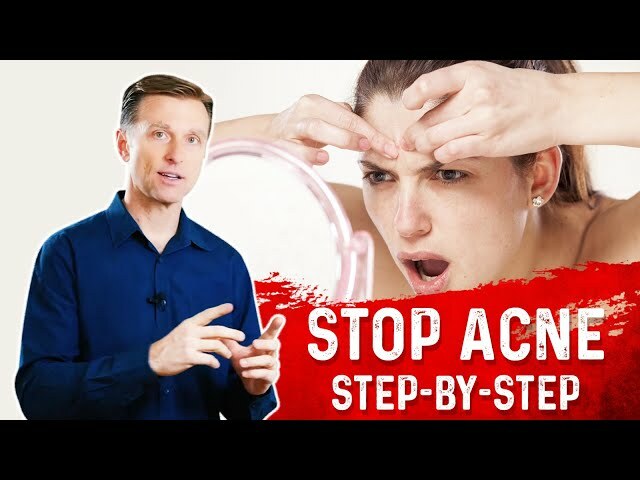 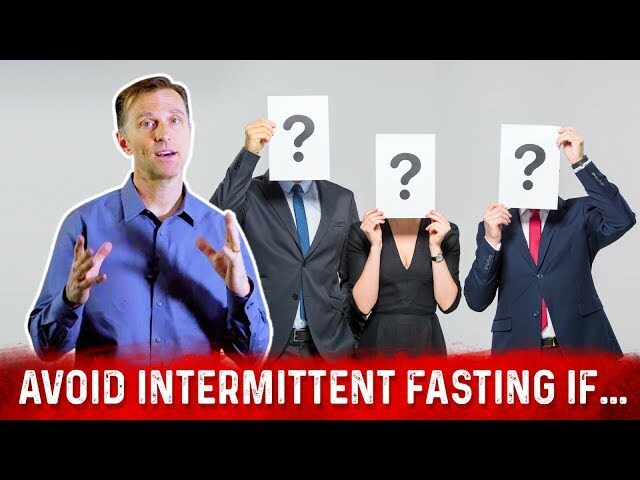 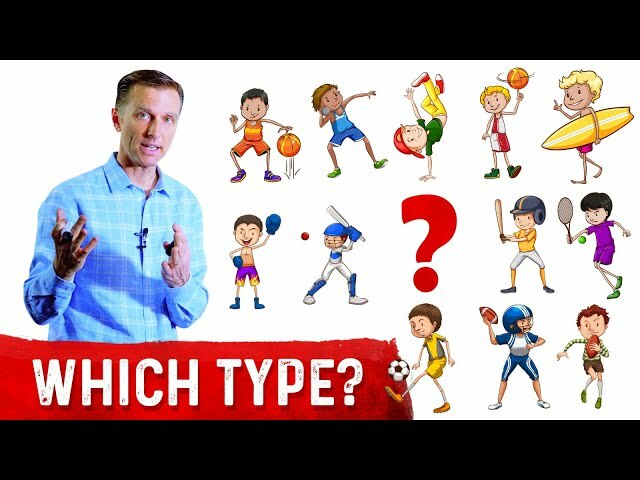 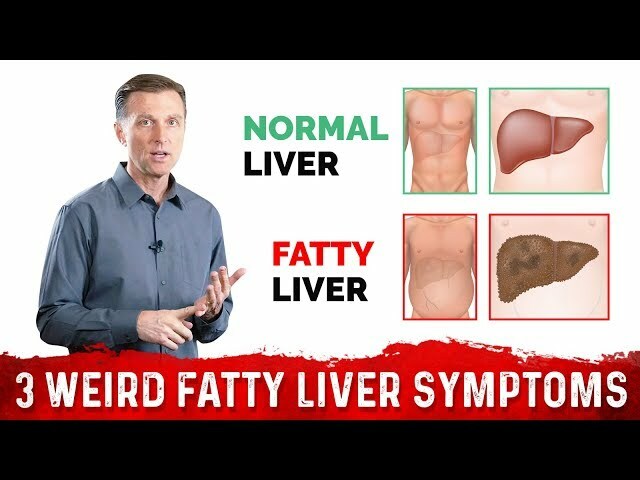 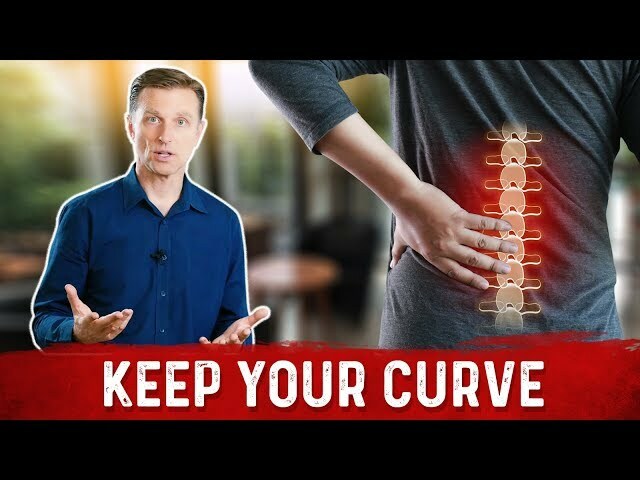 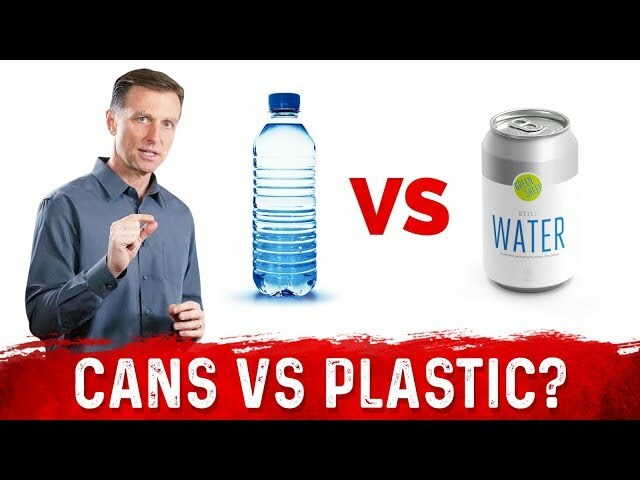 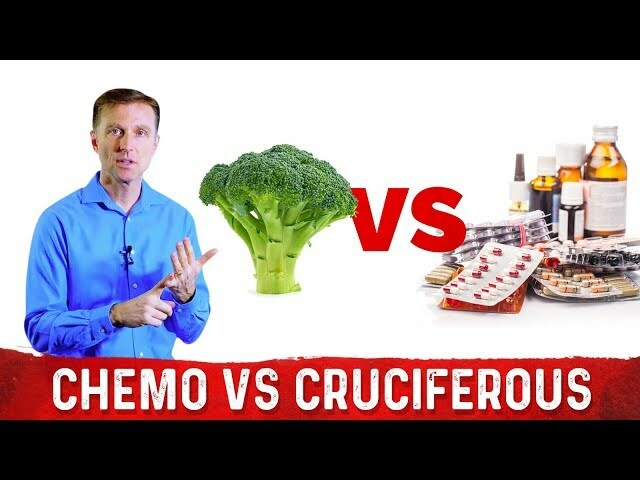 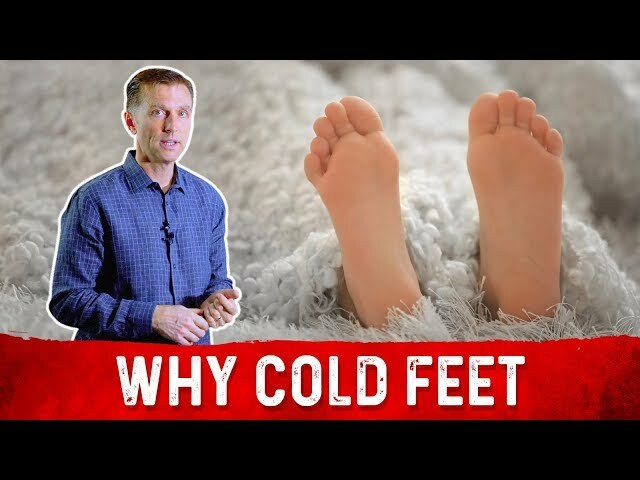 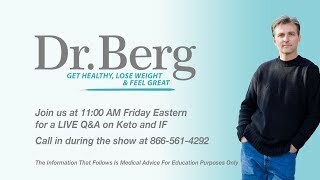 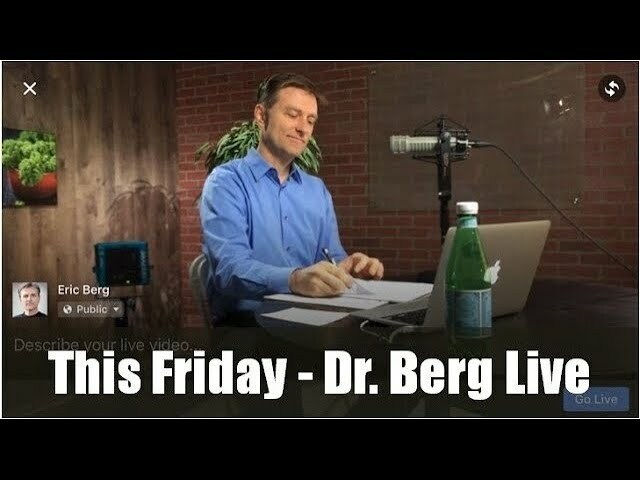 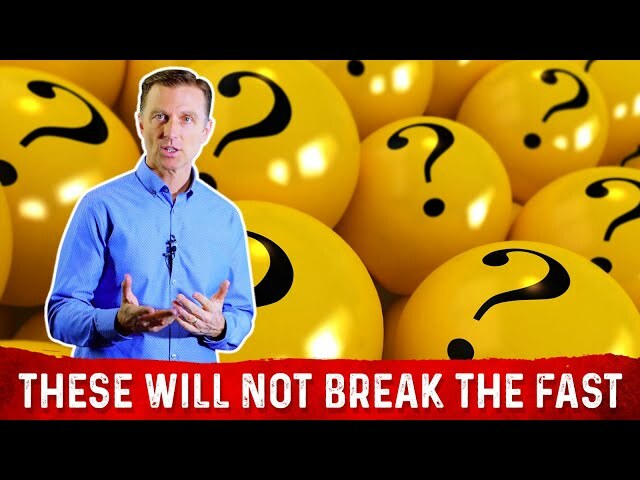 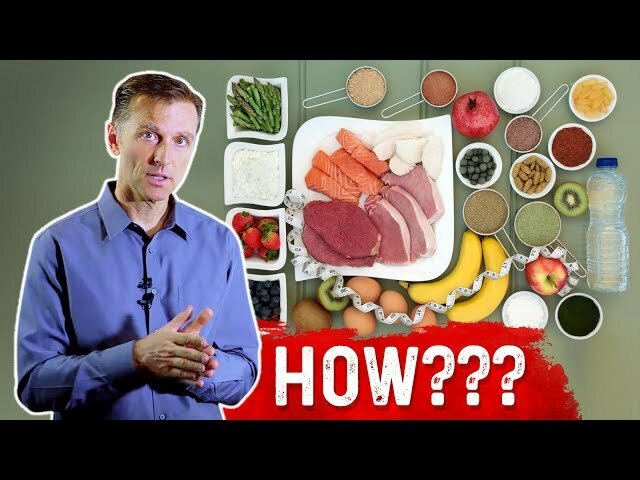 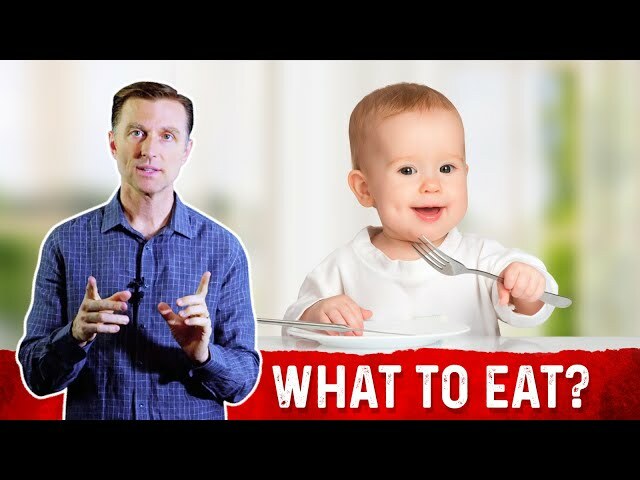 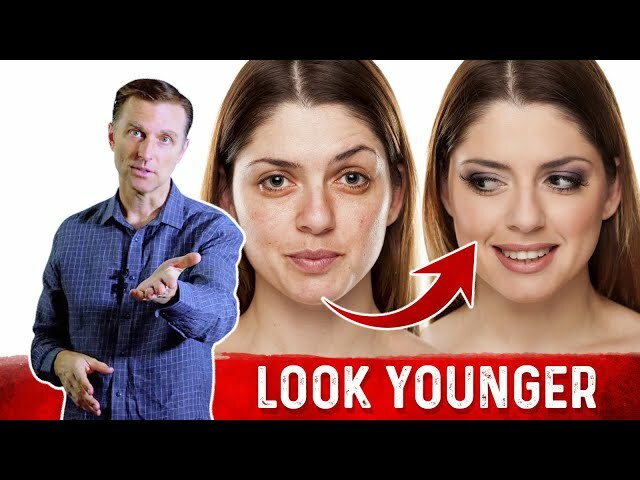 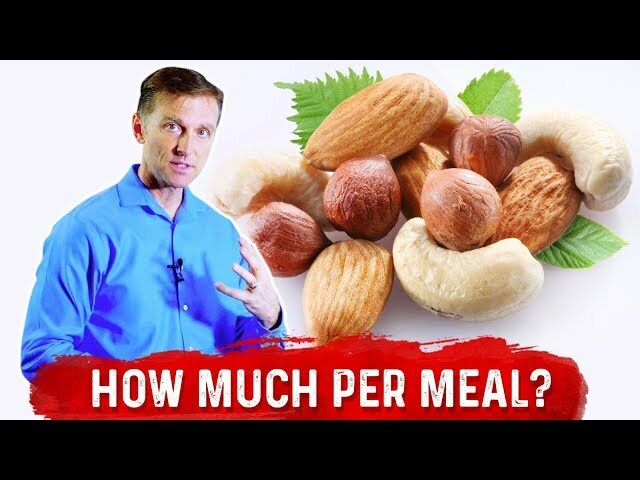 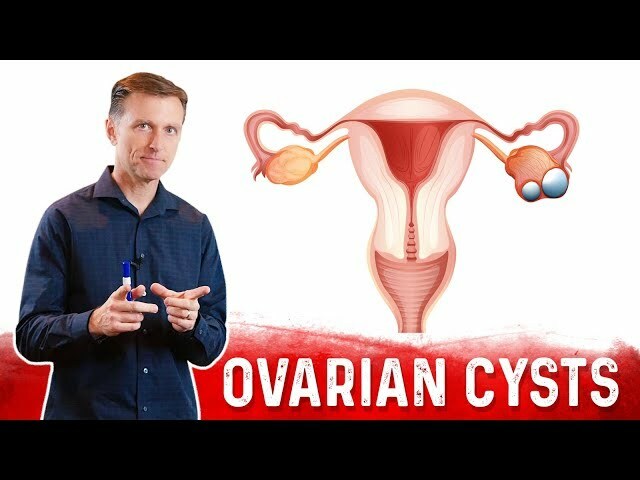 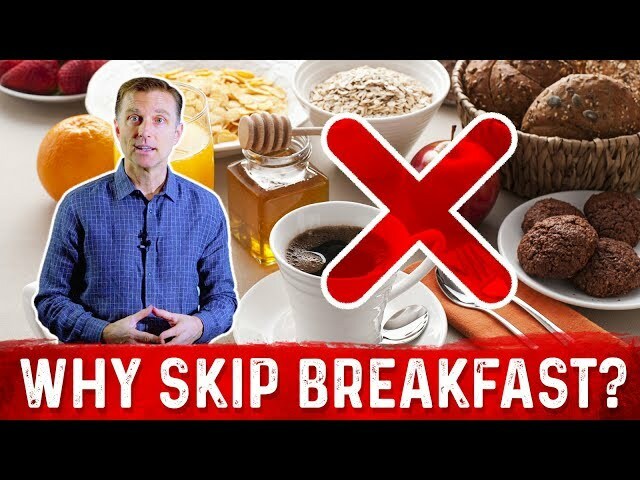 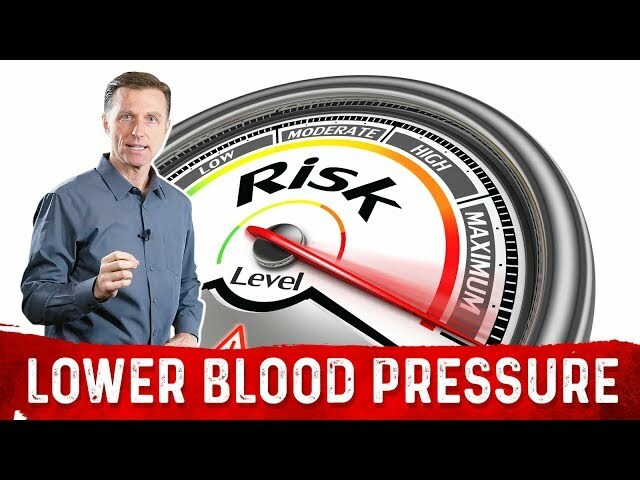 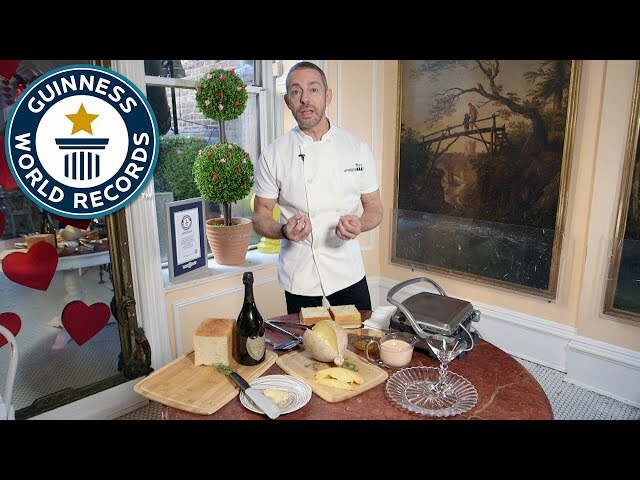 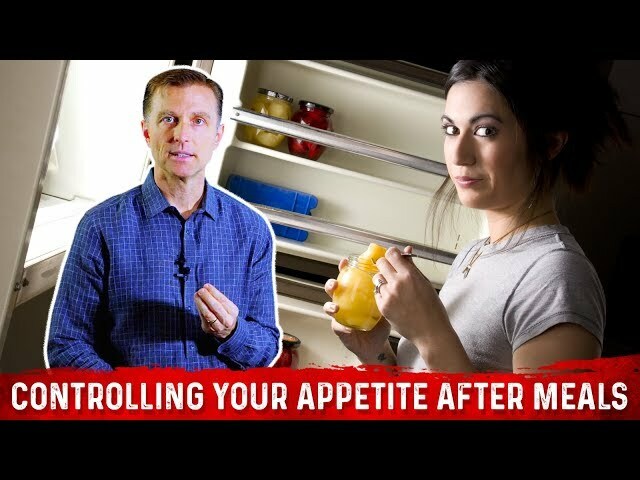 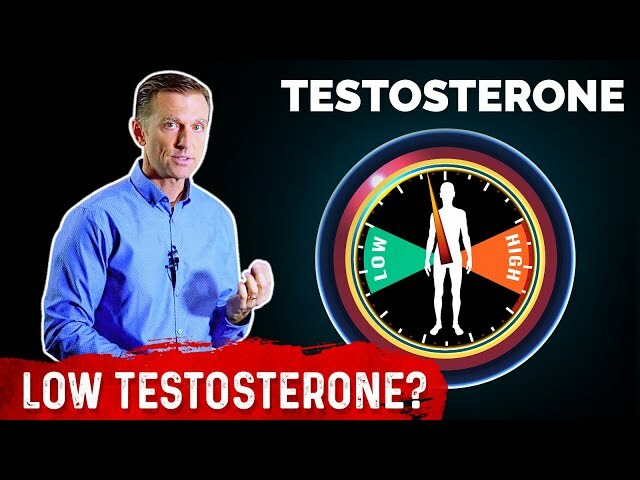 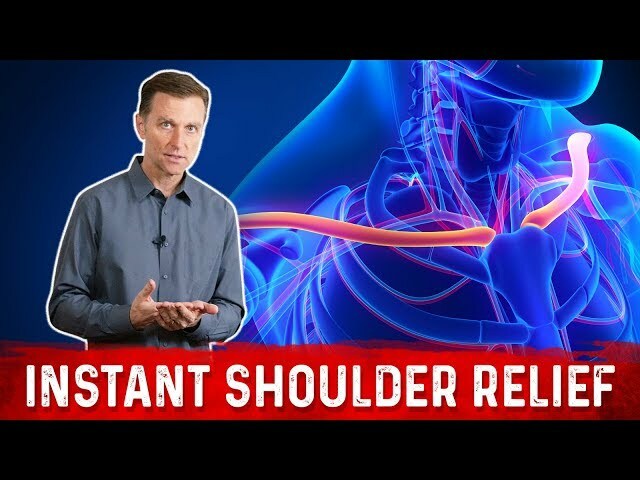 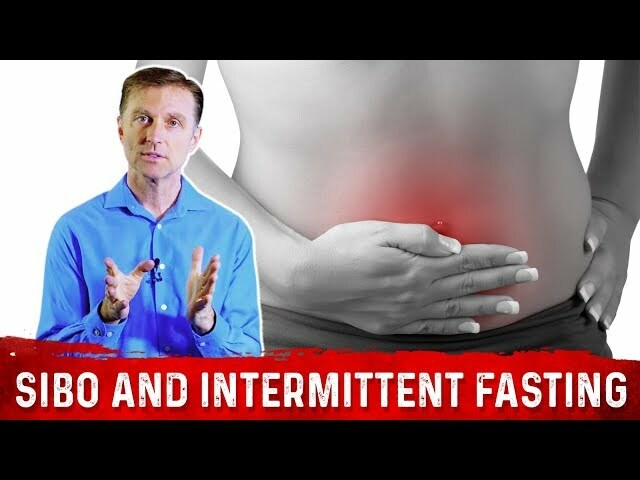 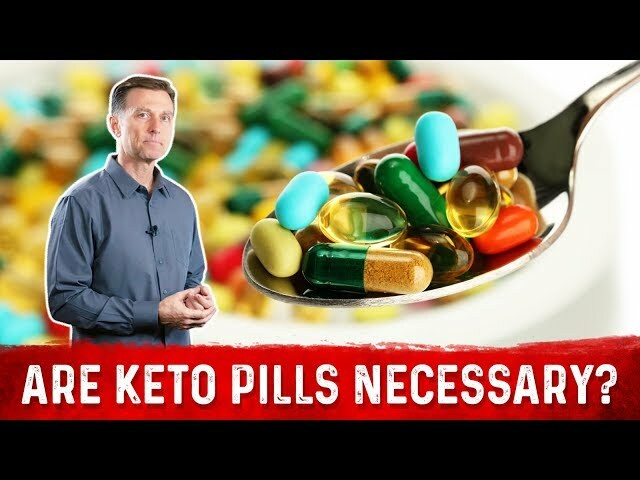 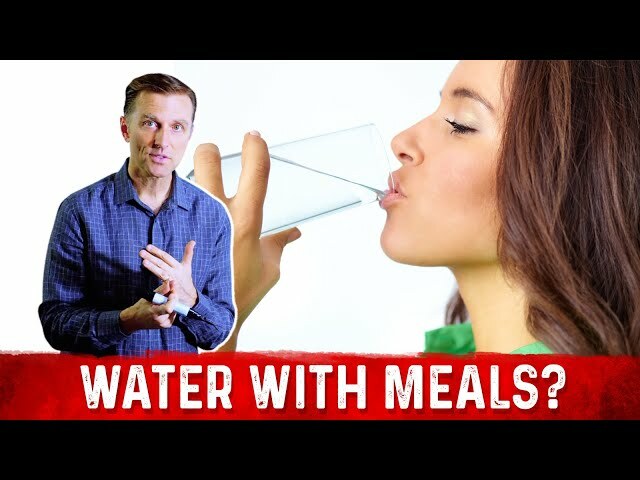 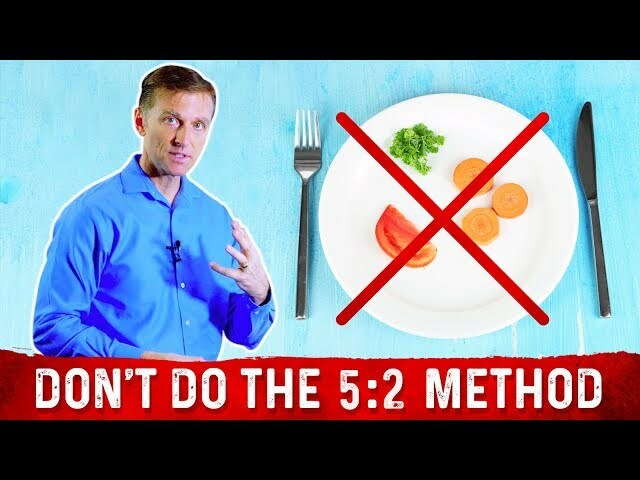 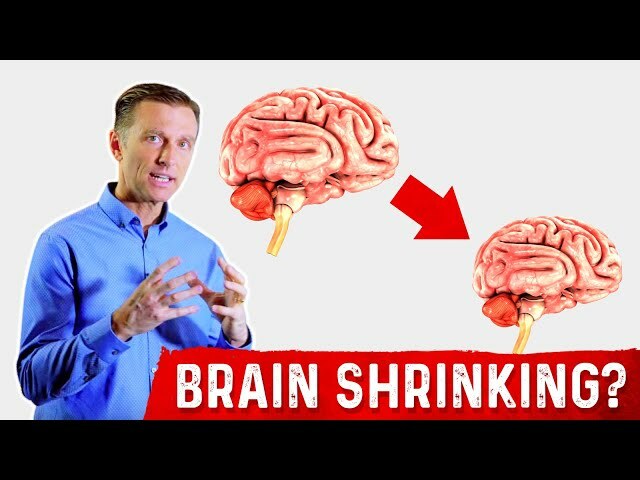 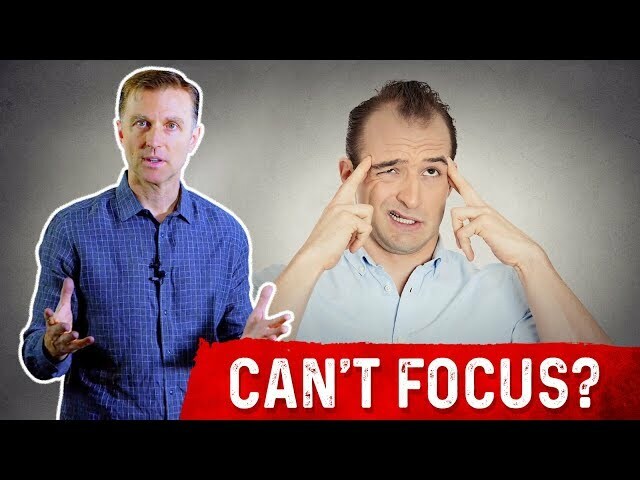 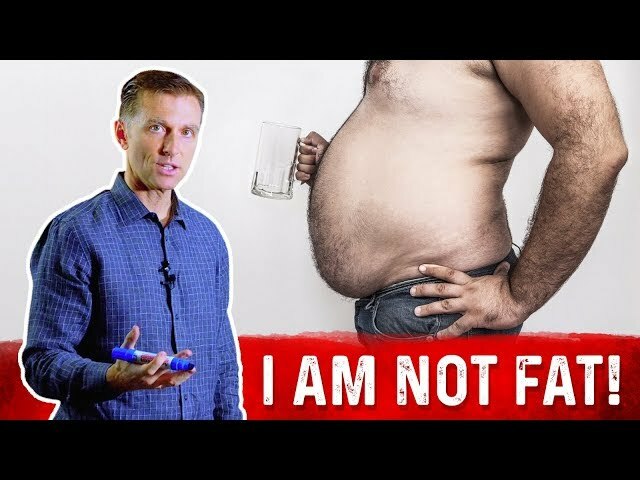 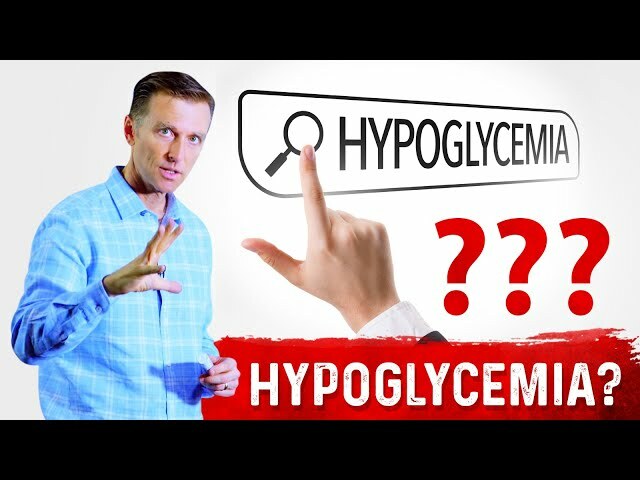 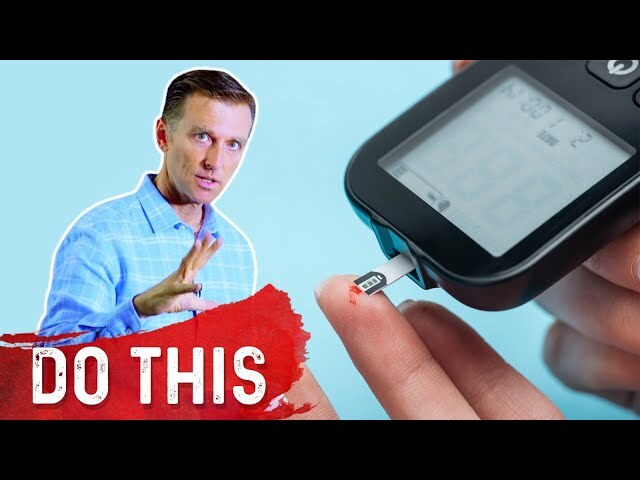 In this video, Dr. Berg answers the question, is 70% of fat in keto dangerous – some people consider it dangerous because of how it looks as a large portion. 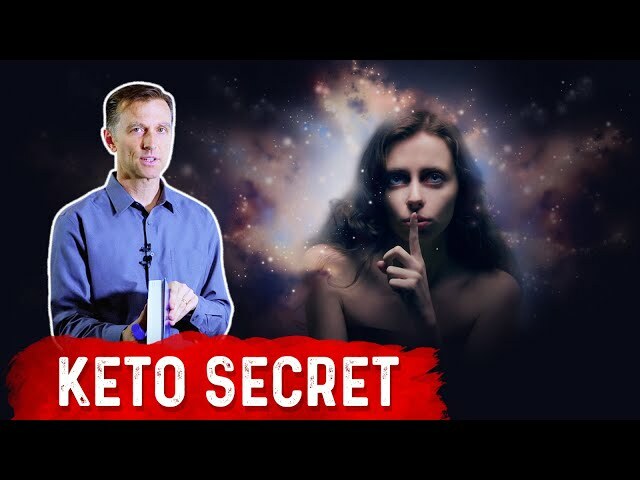 When you look at a ketogenic diet plan where fat is between 70-75%, it doesn’t mean 70% of the volume of the food, but it is the 70% of the total calories.